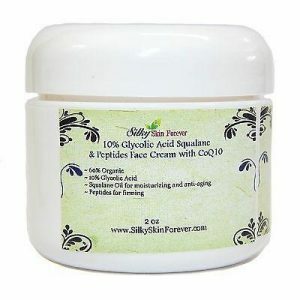 This moisturizer is designed for acne prone/oily/sensitive skin. 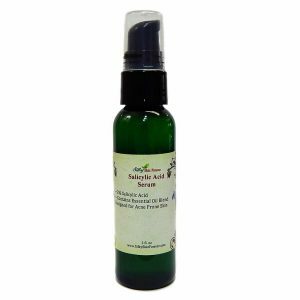 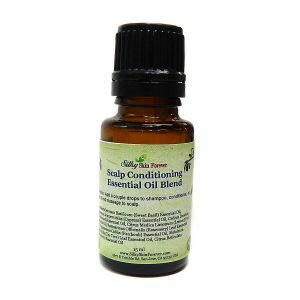 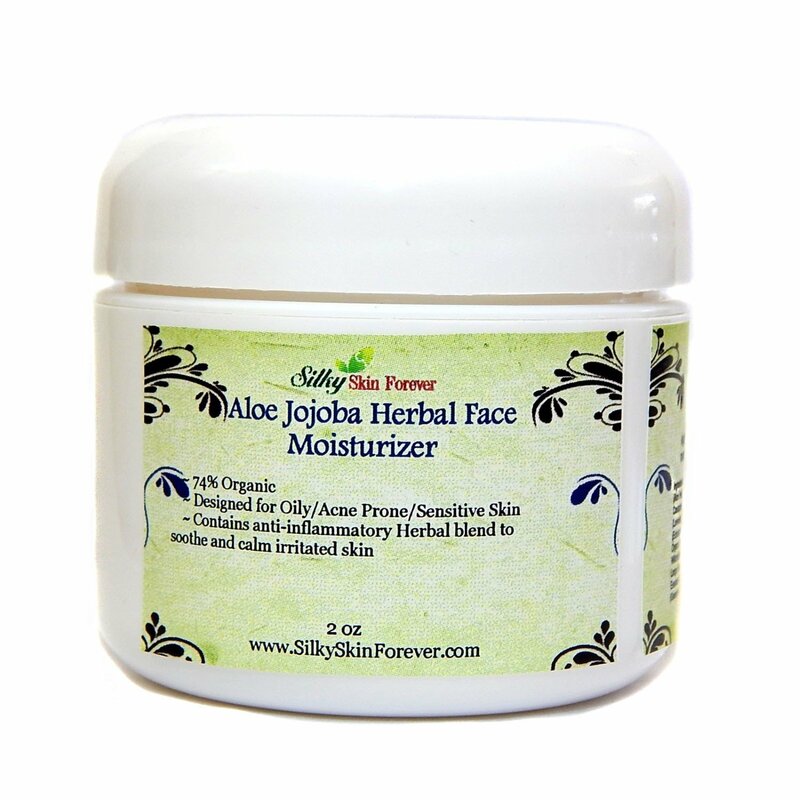 It incorporates the powerful healing and moisturizing properties of Aloe Vera Juice and Jojoba Oil. 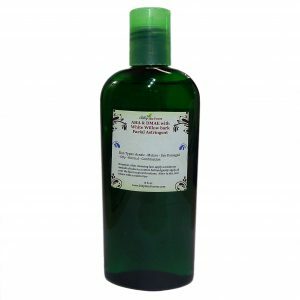 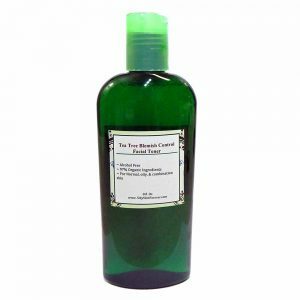 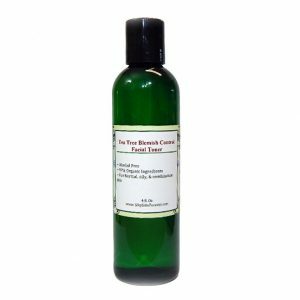 Combined with anti-inflammatory and anti-bacterial properties of herbal and essential oils to calm and sooth inflamed skin. 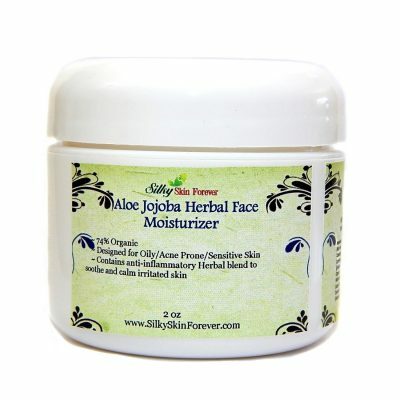 Jojoba oil has similar to human’s natural skin oil (sebum). 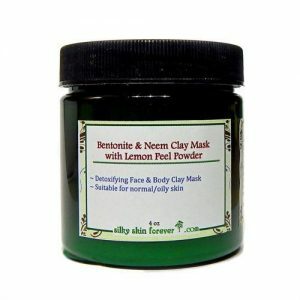 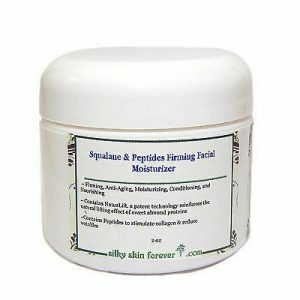 It moisturizes and softens skin. 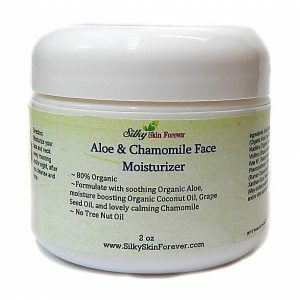 It is a wonderful moisturizer that is suitable for all skin types, even acne prone skin. 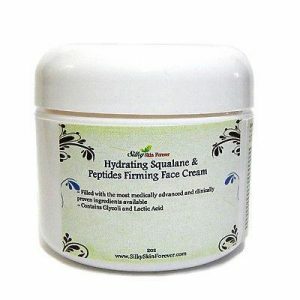 It is also high in antioxidant, which help you fight aging.